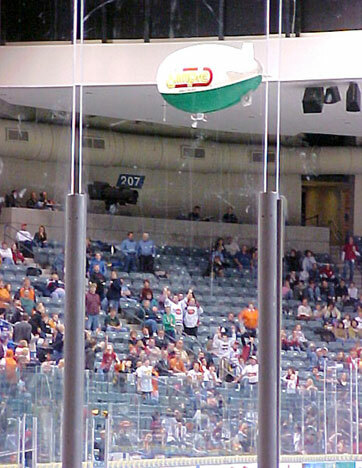 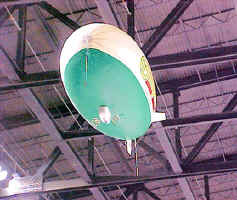 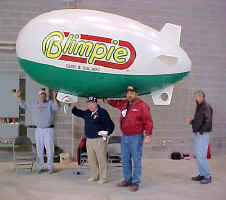 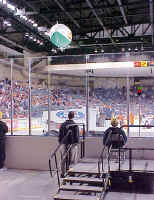 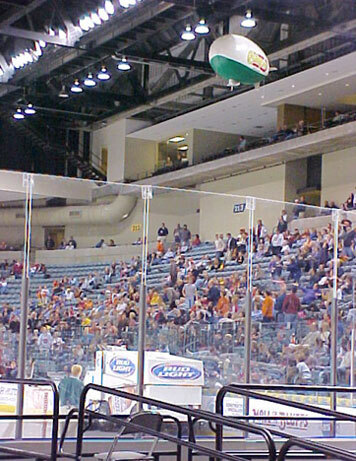 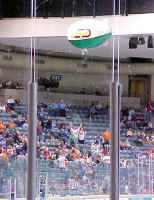 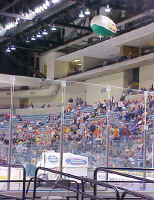 Lancer's Hockey Blimp is flown by a group of dedicated men from different area clubs. Claude Hoffmeier, Larry Puls, Joe Halamek, and Craig Butler. 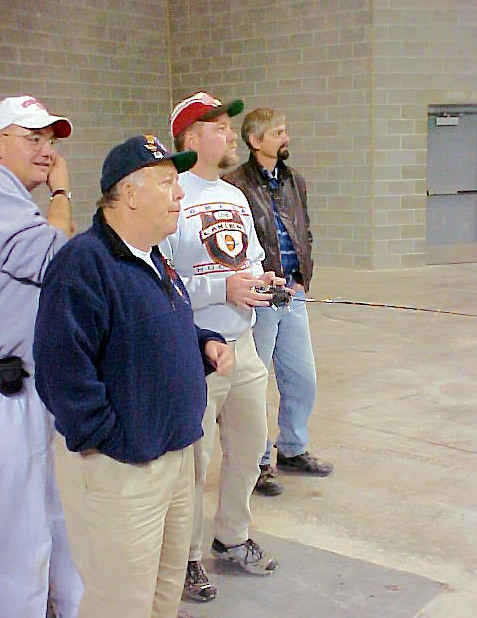 Claude Hoffmeier, Larry Puls, Sean White and Craig flying. Lancer's Hockey games for Blimpie. They fly both before games and at half time. The team includes Larry Bailey, Craig Butler, Floyd Coffelt, Dean Copeland, Joe Halamek, Claude Hoffmeier, Bud Kilnoski, Ed Mooney, Mike Murrey, Larry Puls, Ed Splittgerber Frank Trouba and Sean White.